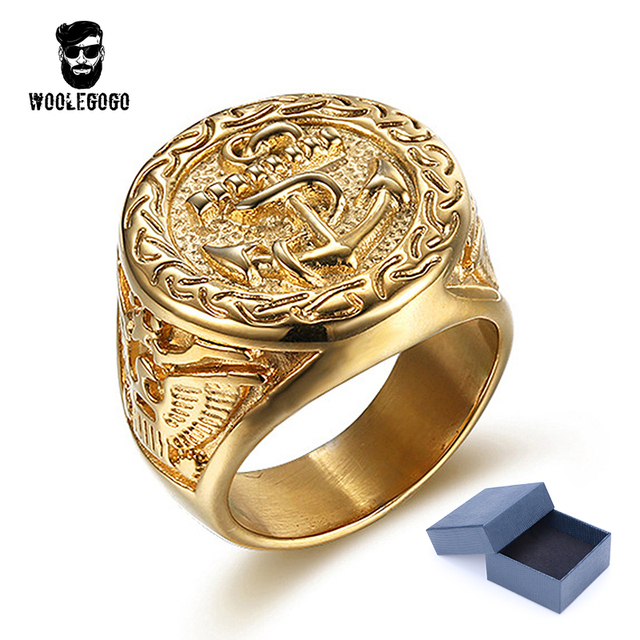 The Signet Ring with hieroglyphics was decorated in ancient Egypt, when the Greeks with miniature works of art and in the middle ages, he showed representations of coats of arms. These are only examples that changed the form and function of this jewel in the course of history in multiple ways. 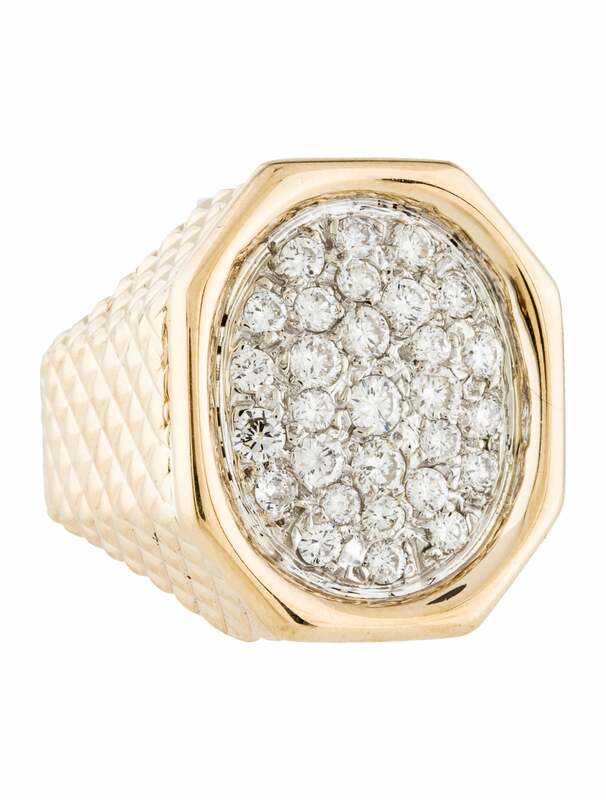 Today considering how at his word on a piece of jewelry with an ornamental ornate gem seal ring in the first place. Primarily it is worn by men, but there are also beautiful options for women. You can buy a pret a-Porter versions, a ready-made motive is already engraved in which. However, those first simple variants, only provided after purchase with a personalized design is personal and closer to the historic purpose. For example, it is popular to engrave the initials of the wearer. That is, that a Signet Ring replaced the individual signature in earlier times. 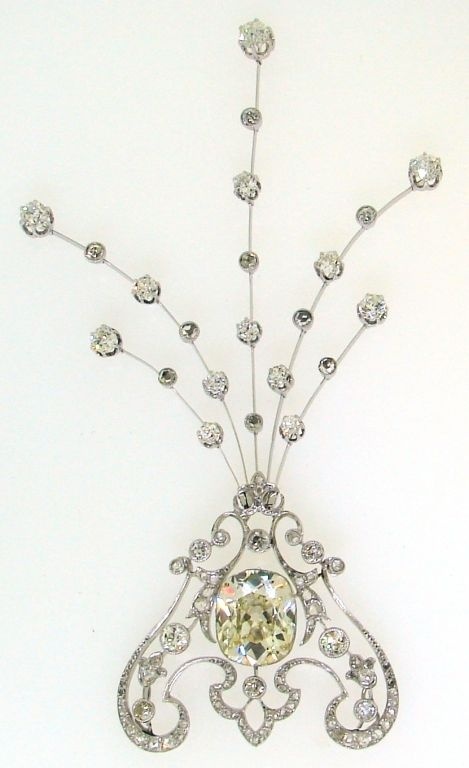 And as the piece of jewelry in the ideal case has a unique and distinctive character. 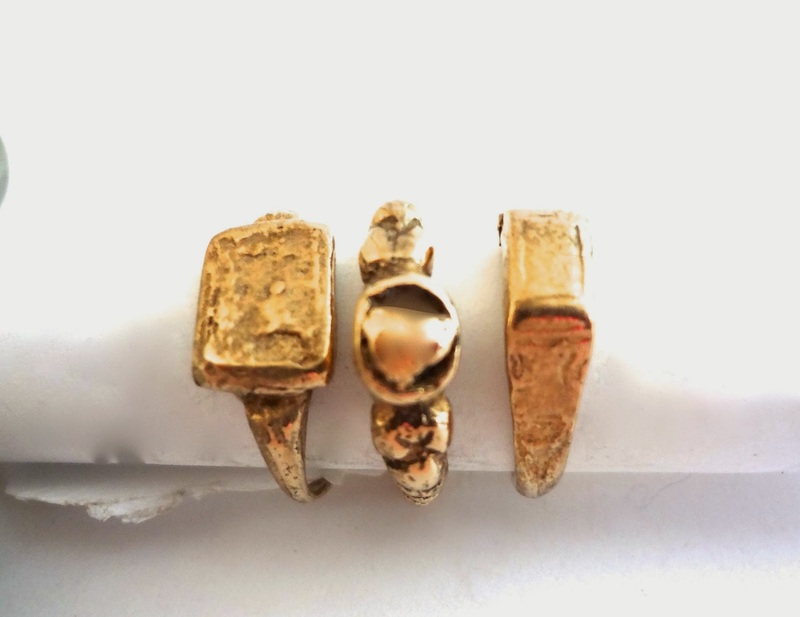 Also a signature can be a small work of art, and so it is not surprising that a decorative role is a Signet Ring at that time as it is today. The initials are just one possibility among many; almost no imagination in the design of the. In ancient Egyptian tombs, archaeologists found seal rings made of stone. The name or title of the wearer is inscribed in this old specimens in hieroglyphics in the ring, which was used for the join document. 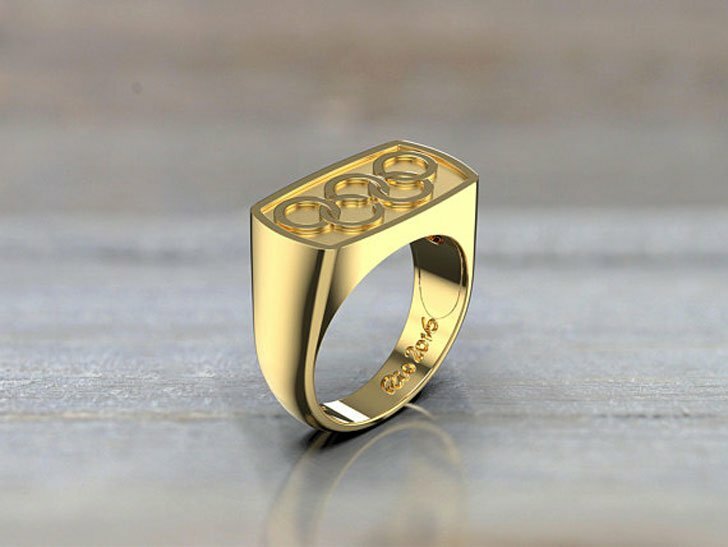 In that distant time, the Signet Ring had also a decorative function. So he showed as a decoration in addition often images of the scarab, who was regarded as a good-luck charm. 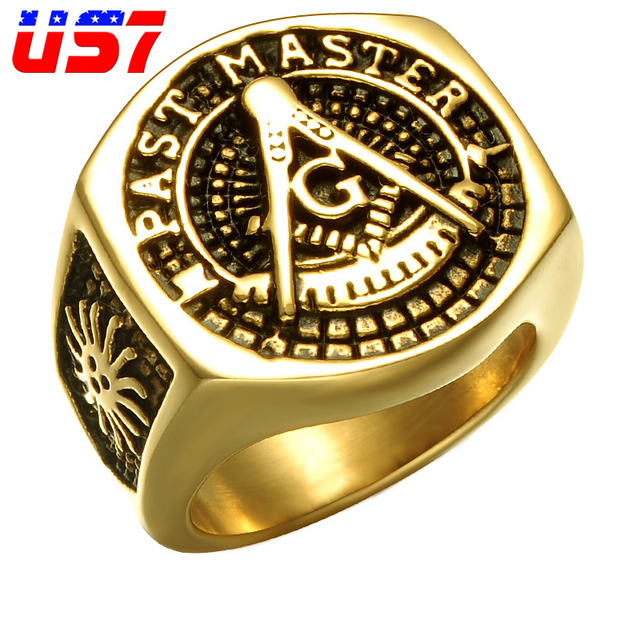 A high status at that time came to the Signet Ring, finally the subject in clay or wax served as a signature of the rulers. This use explains why historical specimens were engraved mirrored. Only the characters on the seal will appear correctly. In ancient Greece were as popular motifs borrowed from the art of this time, the nature. A Signet Ring showed at that time such as Greek statues or paintings in miniature format. 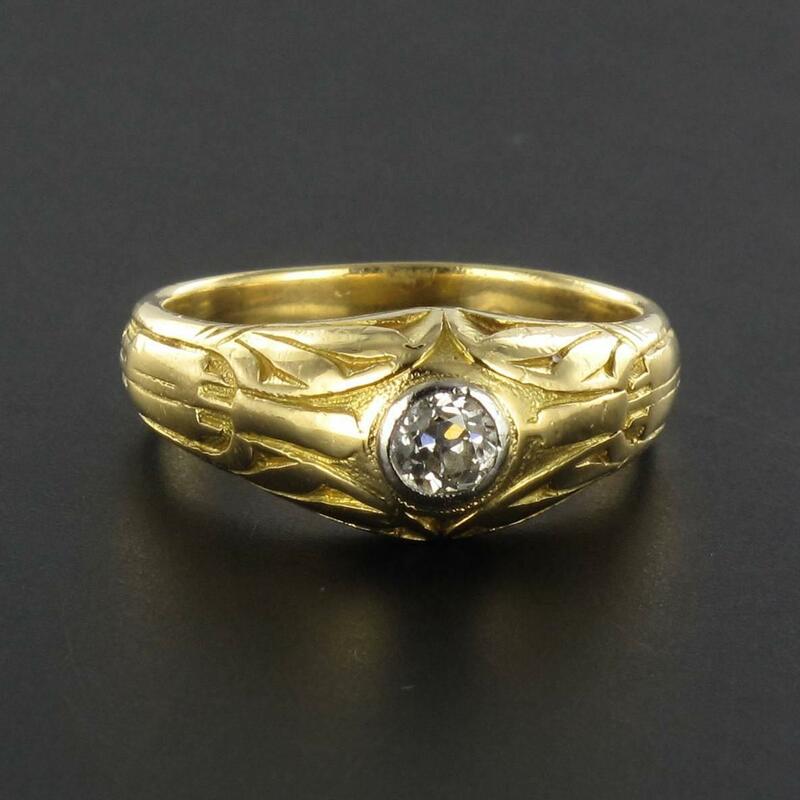 In addition to very precious variants, which consisted of a ring rail made of precious metal with an envisaged a gemstone, there were even rings that consisted only of metal. 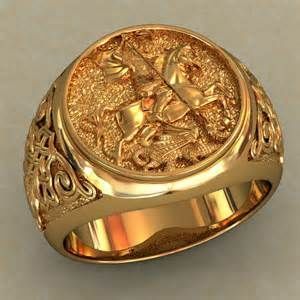 A very high significance came to the Signet Ring in the Roman Empire. There he was associated as a personal signature inseparably with his owner. The r shuffle politicians and famous General Pompeius was in possession of a design showing a lion carrying a sword in his paws. This was regarded as a reference to his fighting spirit. An armed Venus appeared on the Signet Ring of Julius Caesar. The Romans served the piece of jewelry as a symbol of power and wealth, because it was permitted to wear a Signet Ring made of gold and precious stones only military rulers or free-born Romans. 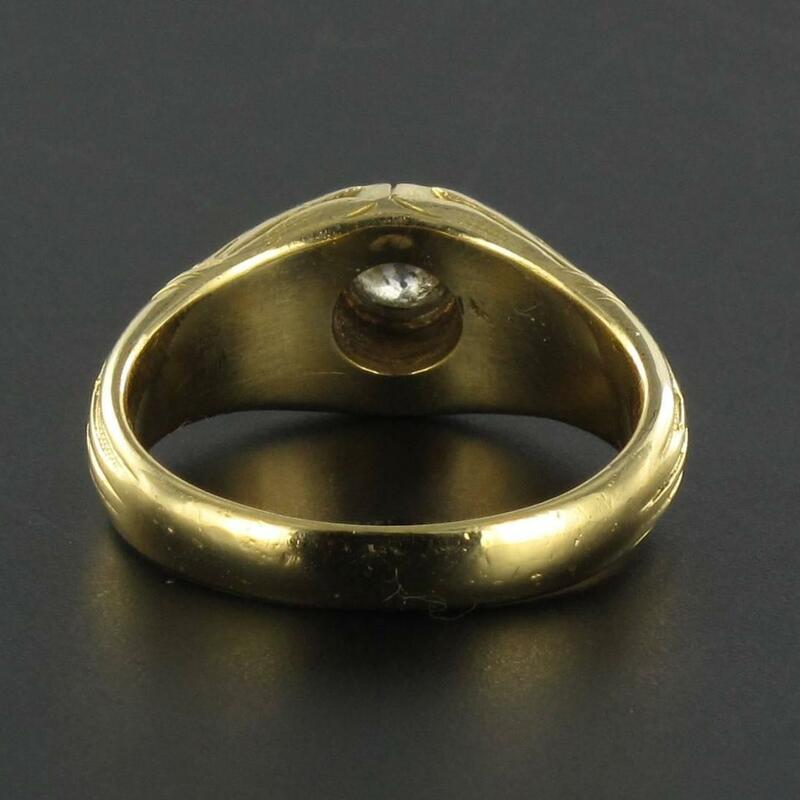 By the third century, it was common that women also had a Signet Ring. During this time, the ancient forms were replaced by Christian motives. 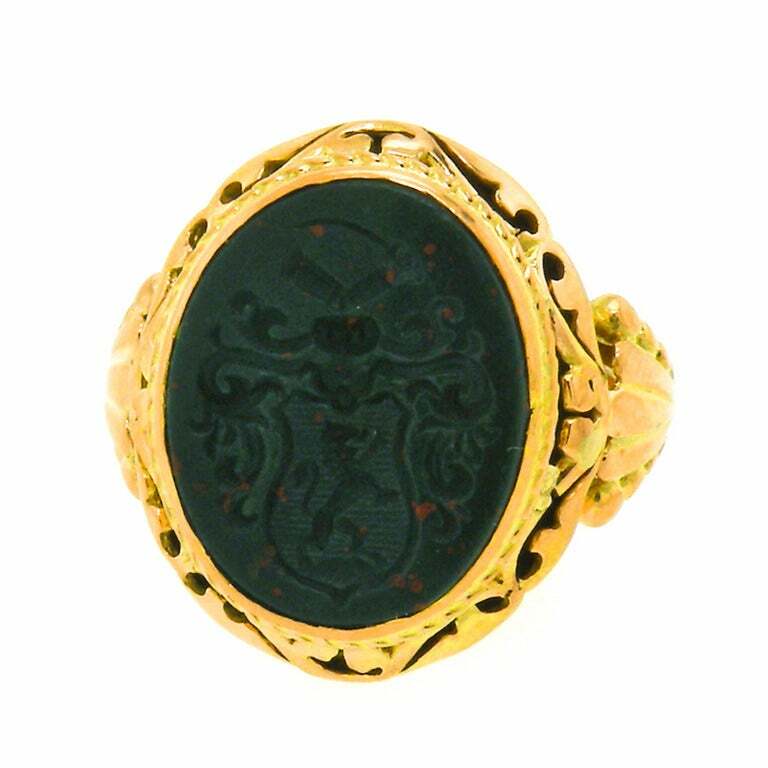 In the Byzantine Empire, a Signet Ring was usually continuously made of metal. The previously widespread pictorial representations have been replaced now with easier-to-pass lettering and monograms. In the early Middle Ages, signet rings were decorated especially by simple monograms. The custom came up later, engraved coat of arms in it. Also at this time used wax to seal the documents, whose Authentizität was ensured with the help of the seal. Copies with a transparent Crystal, which was painted on its base were a special form. Thanks to the Crystal was not danger of stain at the seal. 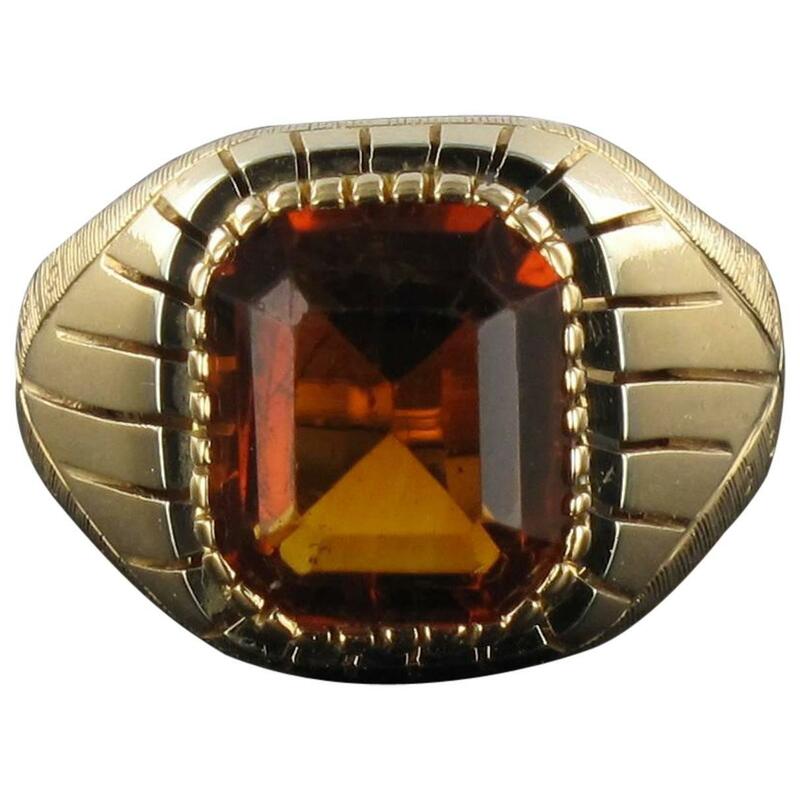 In the 17th century, the decorative function took over and more and more people wore a false seal ring. This is referred to as the motive was not mirrored engraved and he was no longer live up to its original purpose. Ancient Roman motifs were often imitated in this time. Rubies, amethysts, garnets , or lapis lazuli was considered popular gemstones. 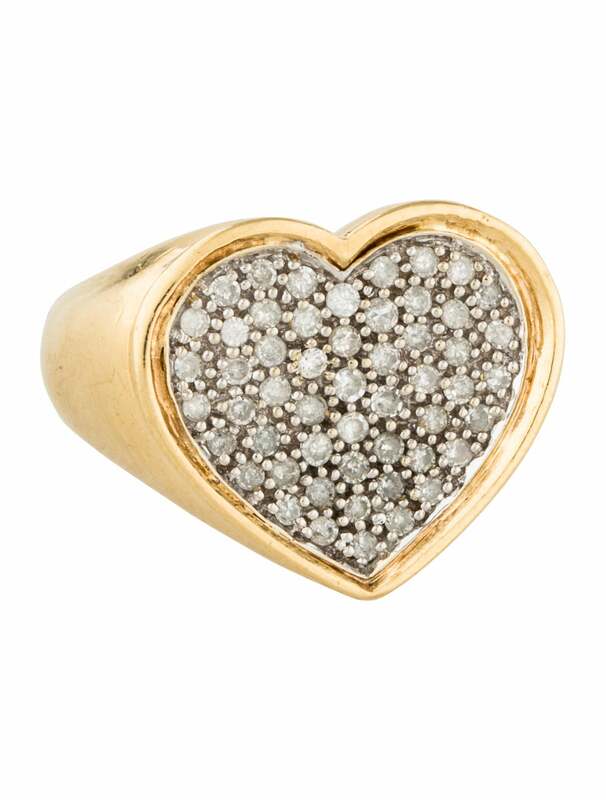 In the 19th century, a Signet Ring had mostly a romantic or nostalgic theme. 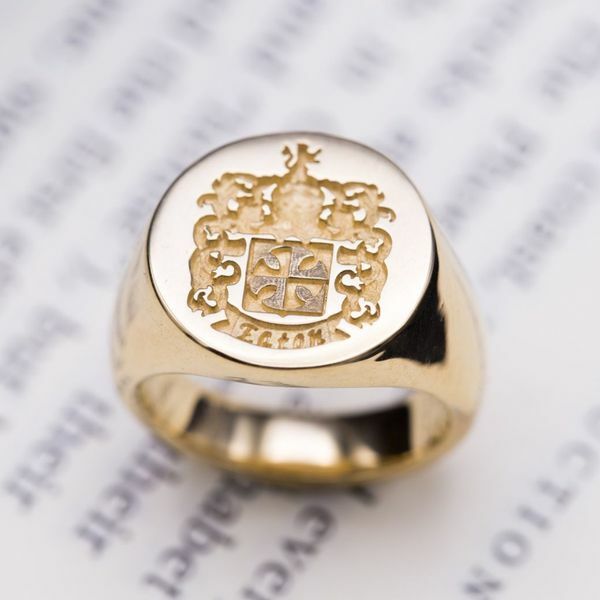 Artfully crafted rings with family coat of arms or initials were extremely popular. Not infrequently men left their seal ring their loved one as a sign of their loyalty and love, before they had to go to war. 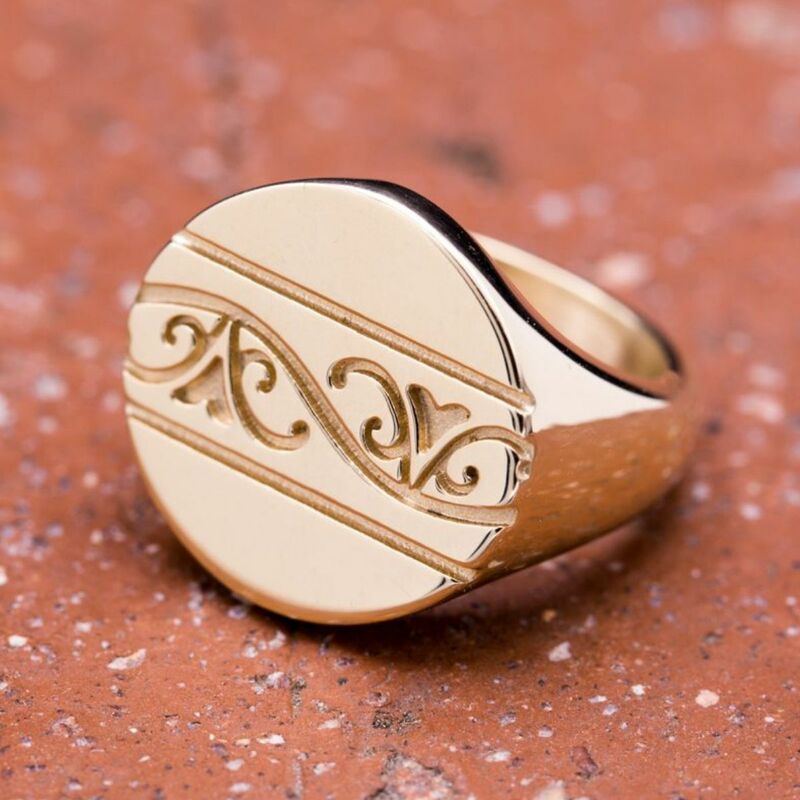 Today, a Signet Ring is used primarily for decoration, but a little something resonates still by its varied and rich history. 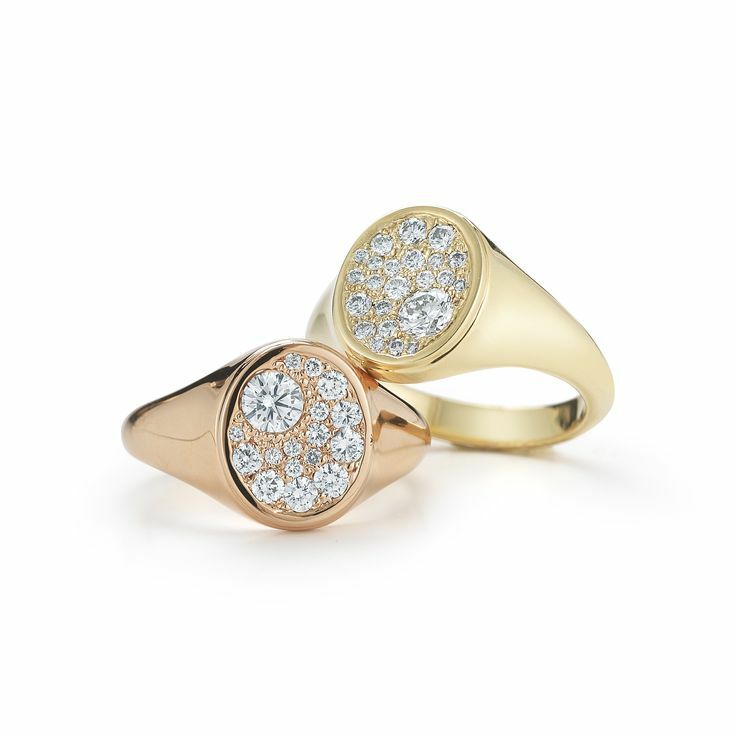 At RenéSim you get seal rings in an elegant design, which are made of high-quality 18-karätigen alloys of gold and precious stones. 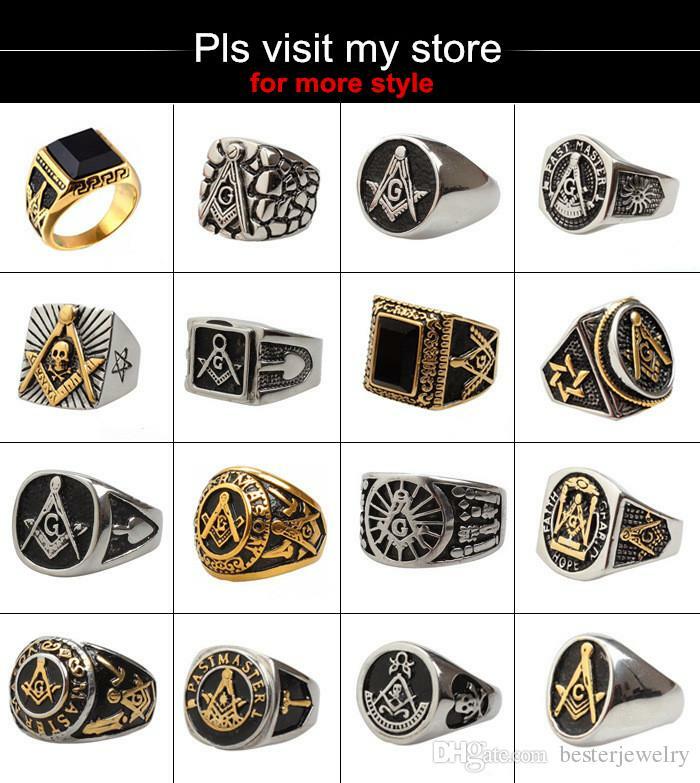 You can get suggestions in our Range of seal rings . We gladly make you a completely individual design and engraving you the motif of your choice in the flat jewelry stone. 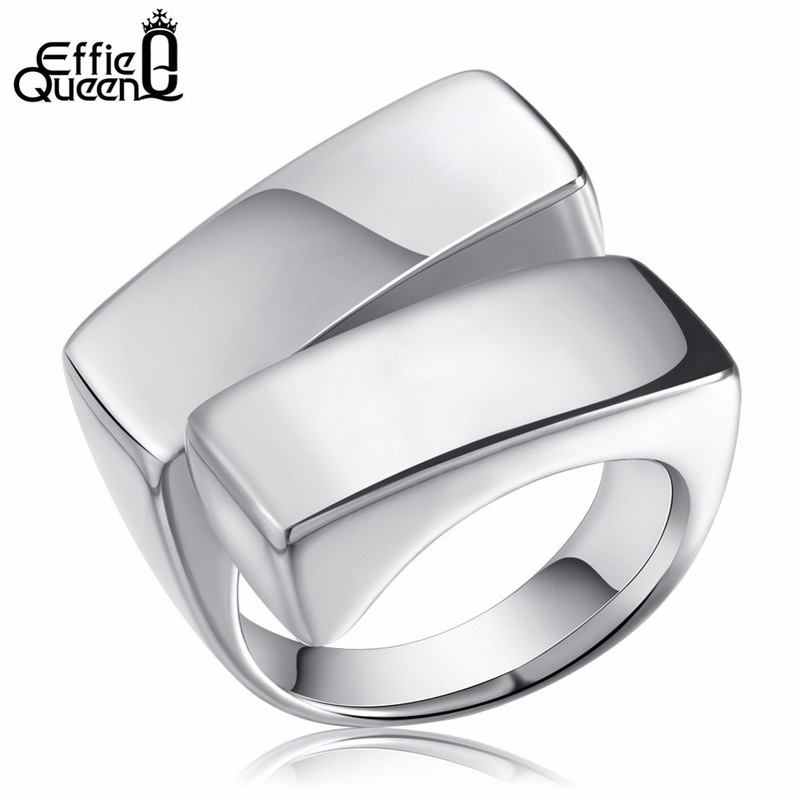 If you have questions about the design of your seal ring, do not hesitate to contact us. Register by E-Mail simply and without any obligation or by phone contact our service team.